As The Kitchn pointed out, a key concern during the dough-making process is ensuring that all elements stay cool. This is a major factor in achieving crust that’s flaky, rather than tough, so always refrigerate the dough between steps. Butter especially must be kept cold, since it will be absorbed by the flour if it melts prematurely. According to Serious Eats, you’ll get the best results if you think of your dough as butter coated with flour, rather than vice versa. By going all-butter rather than using another fat like shortening or lard, you’ll end up with an especially flavorful crust. You’ll also find that the dough is easy to roll without pouring in too much water. This method calls for 2.5 sticks of cold, unsalted butter and begins with pulsing together flour, sugar and salt in a food processor. Then, spread chunks of butter across the mixture. Pulse until there is no dry flour left and clumps start to form. Distribute the dough evenly around the bowl with a spatula before throwing in a little more flour and briefly pulsing again. Place the dough in a large bowl and sprinkle on 6 tablespoons of water. Fold and press the dough into a ball, which you then cut in half to make into two disks. Wrap these in plastic and place them in the refrigerator for at least two hours before rolling the dough. By blind-baking your pie, you’ll ensure it has a sturdy base. Blind-baking is an important step to take before adding the filling. It ensures your crust emerges with a firm, rather than soggy, bottom layer. Bon Appetit provided directions from Lisa Ludwinski of Sister Pie in Detroit. First, cover the inside of the pie with aluminum foil that is coated with a non-stick spray. Set pie weights, or a substitute like rice, so the dough keeps its shape. Place the crust in an oven set to 425 degrees Fahrenheit for 15 to 20 minutes. Look for the edges to develop a pale, golden color. Then, remove the weight and foil and return the crust to the oven. How long it should stay there depends on the type of pie you’re making. For fruit pies, which must bake for a long time, 5 to 10 minutes should be sufficient. 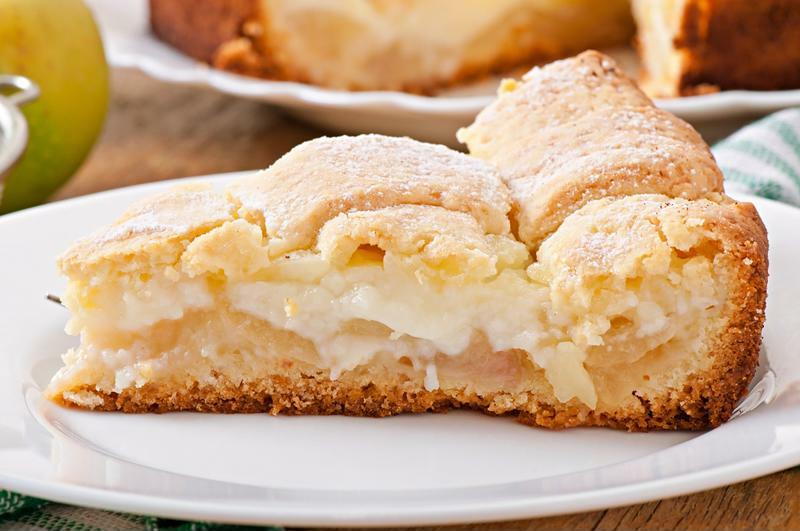 For custard pies, you’ll want to get a golden base by baking the crust for 10 to 15 minutes. A no-bake filling, such as pudding, calls for a dark crust, which you can achieve in 15 to 20 minutes. By making your own crust you’ll have more control over how your pie turns out and learn a lot about the baking and pastry arts. Give it a try, and soon your desserts will be better than ever.